You could say that I'm slightly obsessed with midis. No, not midi skirts. Well, okay, those too. But what I meant was midi boots. Boots that hit somewhere under the knee but over the ankle. You know - mid calf. Just like the skirt. Only in boots. 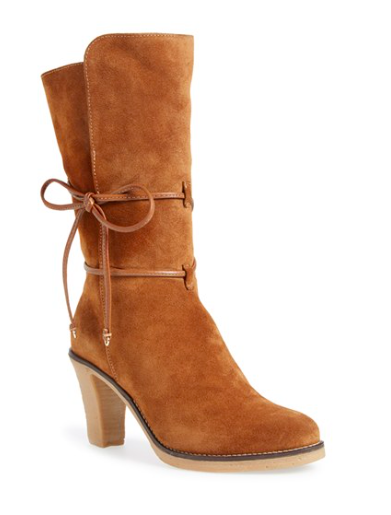 I think it would even be fair to say that the midi boot is THE boot of the season. 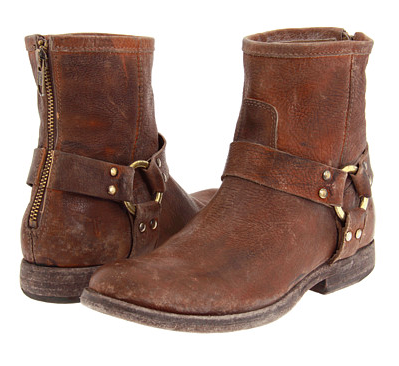 Or at least the new ankle boot. Which, hello, is like a humongous deal. 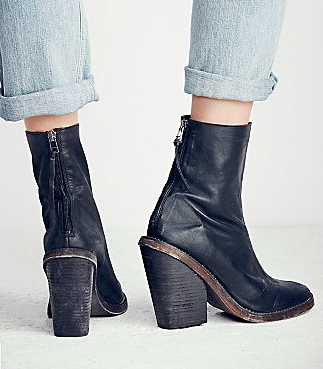 Psssh - who needs booties when you can wear midi boots? 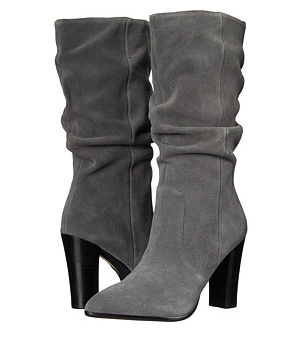 Midi boots afford you some extra warmth from the extra few inches in height. 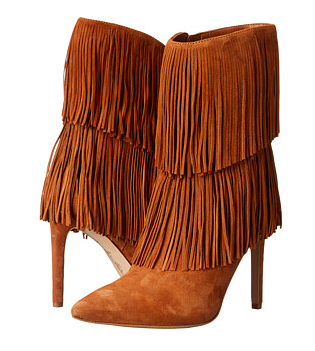 Plus, midi boots are a major trend right now, and probably will continue to be for a little while more. 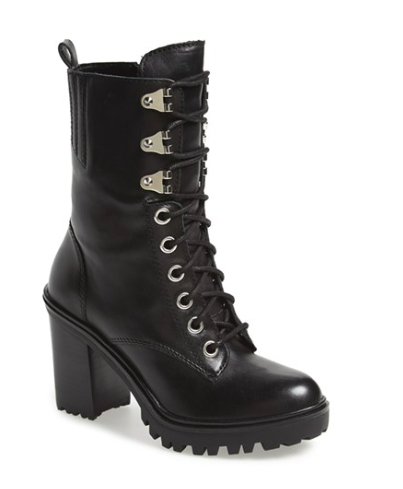 So yeah, I think a pair of midi boots would be a very pleasant change from the conventional ankle boot. 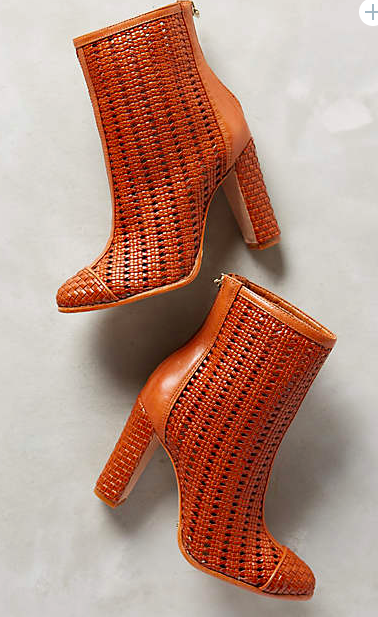 You can choose a mid-calf boot in a flat or heeled style, in a slip-on or lace up variety, with buckles or studs, or with zippers and cut-outs. Just have a look above. See for yourself. 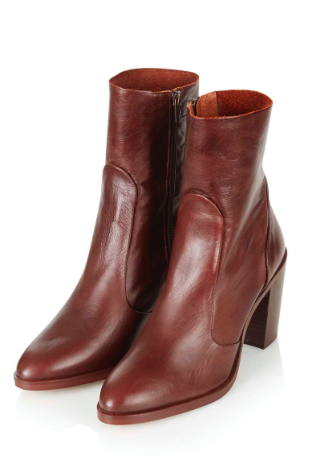 To summarize, midi boots > ankle boots. Midi boots win. Hand down. No question. It's not even a contest.